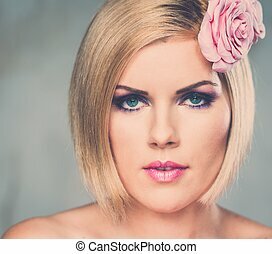 Woman with beautiful athletic body. 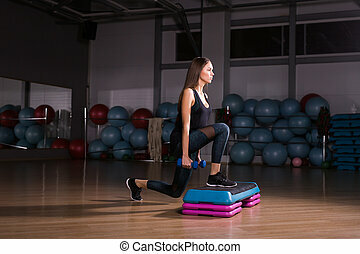 Strong young woman with beautiful athletic body doing exercises with barbell. 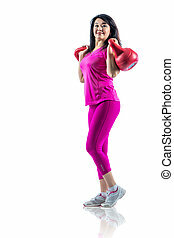 Strong asian woman with beautiful athletic body doing exercises with weights. Strong young woman with beautiful athletic body doing exercises with barbell. She is doing shoulder curls. Fitness, bodybuilding. Health care. 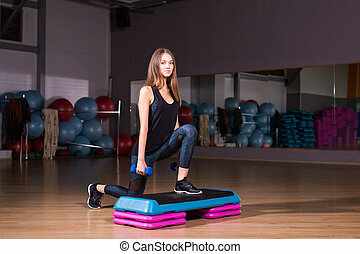 Sportive young woman with beautiful athletic body doing exercises with dumbbells. Fitness, bodybuilding. Healthcare. 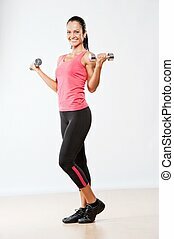 Young woman with beautiful athletic body doing exercises by dumbbell. 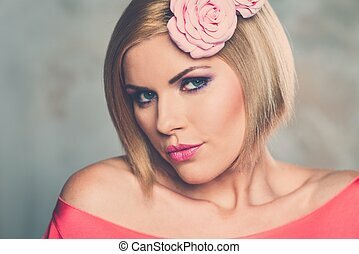 She is doing back curls. Fitness, bodybuilding. Health care. 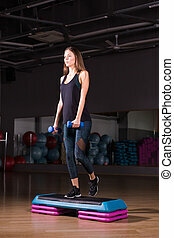 Young woman with beautiful athletic body doing exercises for back by dumbbell. She is doing back curls. Fitness, bodybuilding. Health care. 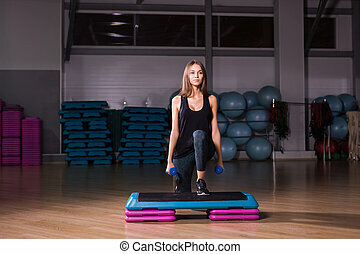 Young woman with beautiful athletic body doing exercises for back in cabel machine. She is doing back curls. Fitness, bodybuilding. Health care. 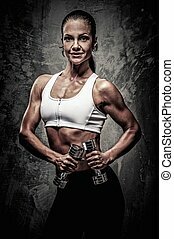 Beautiful athlete woman with dumbbells.